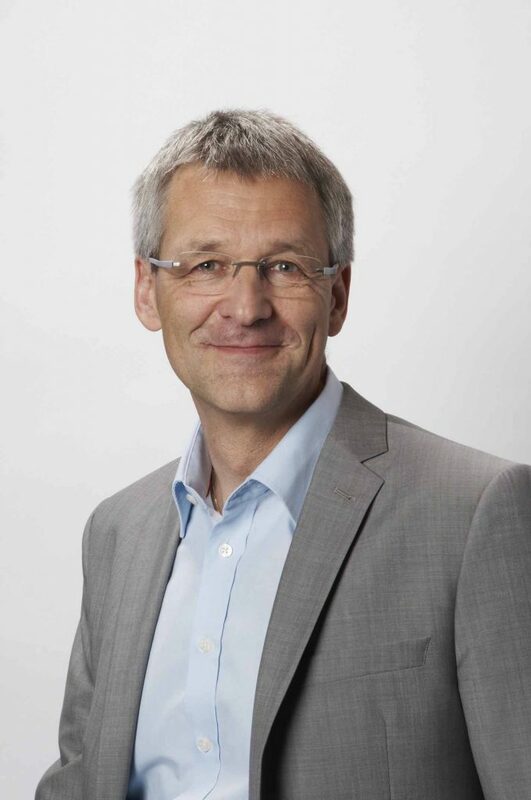 After graduating with a degree in economic and business science at Innsbruck University, Max Braun joined Swarovski (Wattens, Austria) in 1984, as an SAP Consultant and IT Project Manager. Over the next few years, the company consolidated several independent IT units into a single global Corporate IT organization. In the course of this process, Max held the lead position for various business application areas within Corporate IT, continuing to focus on SAP. From 2006 until 2011, he managed a new unit called ‘IT Business Application Services’. This unit supported all IT business solutions for Swarovski on a global basis. In 2011, Max was appointed as CIO for the company and continues in this role today.